Our main Concert Season is at Macclesfield Heritage Centre, Roe Street, Macclesfield SK11 6UT. We have been performing at this historic, 200 year-old venue for over twenty years and it is very popular with our Cheshire audiences for its attractive, intimate surrounds and excellent acoustics. There is a lift to the Auditorium and the venue also has adjacent, free parking. Pre-concert suppers are served at The Tea Kitchen on the ground floor. The café serves quality, home-cooked food using locally-sourced ingredients and pre-booked two or three-course meals are great value; if you don’t have time for your dessert before the concert, they will bring it up to you at the interval! To book Tel: 01625 403 758. Season Tickets: book for all 8 Macclesfield concerts and receive one FREE. Part Season Tickets: book for 4 or more concerts and receive £1 off each concert. Group Discounts:10% off ticket price for groups of 10 – 20 people; 15% for groups of 20+. Available from the NCO Box Office on 0161 247 2220, or via our Concerts page. Season tickets and discounts are not available online. Our Box Office is open from 10am – 5pm, Wednesday – Friday. The Box Office is closed at weekends. However, on the day of Macclesfield concerts, we have remote access to Box Office messages, so please leave a message and a member of NCO’s team will return your call as soon as possible. On The Door: Cash or cheque only (subject to availability – please check the NCO website or with the NCO Box Office in advance). 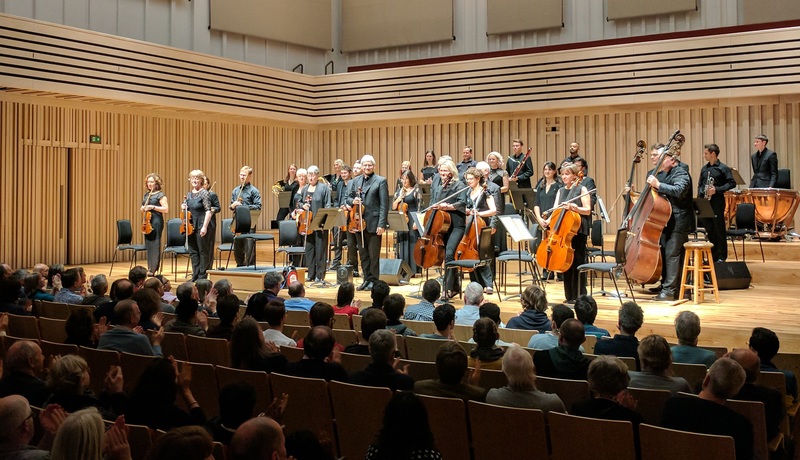 We also perform Concert Series’ at The Stoller Hall in Manchester and St John’s Church in Buxton, as well as one off engagements around the country. Tickets for these can be purchased here.